Working with a user profile synchronization connection in the User Profile Service is always a struggle. The control which allows you to select the containers is a big mess. If you have a large AD and you need to check which containers are selected… you better have a coffee machine in the vicinity. I wrote a script which lists all Active Directory connections with the respective information and exports this into an XML. Neat, fast and no endless clicking, waiting and scrolling in a treeview. Just make sure you run this script under a user which has been given permissions on the User Profile Service Application. 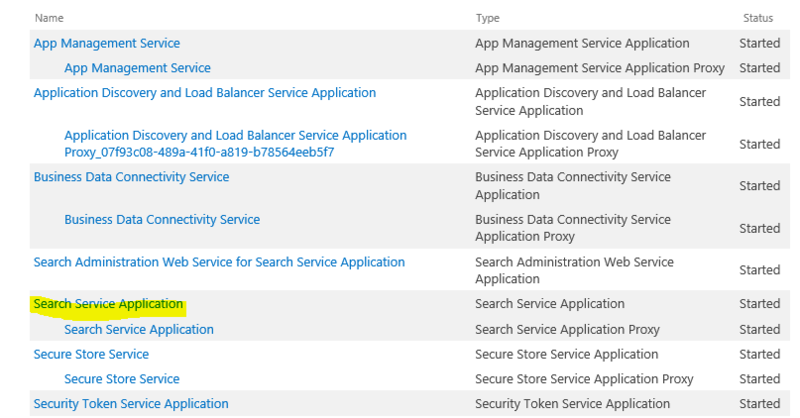 Get the synchronization connections from the User Profile Service Application. Specifies the name of the file where the output is written to. PS C:\> .\Get-SyncConnections.ps1 -OutputFile "c:\temp\connections.xml"
I consider myself as someone who knows a lot of SharePoint. I don’t know everything and I’m learning new things every day. Which is good because this motivates me. One of those things I learned (the hard way) in the last couple of weeks is about licensing and the consequence of using a SharePoint TRIAL license. Let me elaborate a bit on this. Last year, I installed 2 SharePoint farms at a client. When you install SharePoint, the first thing you need to provide, is the license key. Because nobody was able to provide me the key at that time, I used a trial key which is valid for 180 days. You can get this key over here. A few weeks ago, I was notified that a Microsoft audit was on the way concerning licensing and they ran the Microsoft Assessment and Planning Toolkit to have an overview of the licenses. 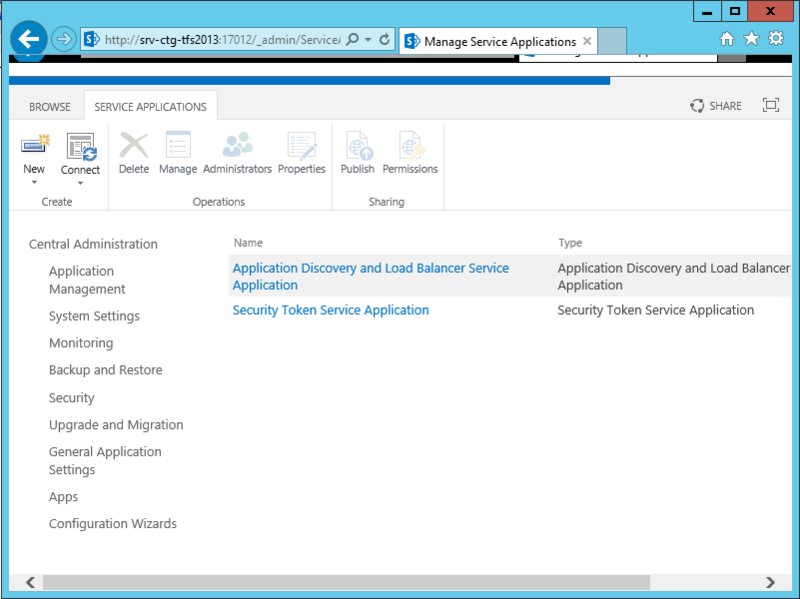 The result was that all involved SharePoint servers were identified as ENTERPRISE servers. This was a problem since they don’t have Enterprise licenses and were expecting Standard servers. I was convinced I never activated any Enterprise features in both environments and ran some PowerShell scripts to see on all kind of levels if Enterprise features were active and to my surprise, they were activated on all sites. Since none of those features are used, I proceeded to deactivate all of them. The report was created again… still Enterprise servers. Then I remembered that I used a trial key and the Upgrade License page in Central Administration allows you to see the current license and replace that license with a different license. My first reaction was: “I never saw an option to choose between a Standard and Enterprise Trial”. And that’s correct… there’s only 1 trial and that’s Enterprise! I checked the page where you can find the evaluation version and you won’t find any reference or notification of the fact that the trial version is an Enterprise license!!!! Come on!? Why not? The only possible hint of this being an Enterprise version is the mentioning of “full-featured” in the Preinstall Information section. But that’s interpretation, right? One would think that you could simply put in your Standard license key and “upgrade” that Enterprise trial to a Standard server license, right? Well, I wish it was that simple. It’s simply not possible. You cannot replace the Trial license with a Standard Server license. It expects an Enterprise server license key. Somehow this makes sense. When you look at SQL Server, the same thing applies. You can’t downgrade an Enterprise Edition to a Standard Edition either. Well, not many I’m afraid. The only viable option I found was to uninstall SharePoint completely. And by uninstalling, I’m referring to this. That’s removing the binaries from the servers and reinstalling them. Upon installation, provide the Standard Server License key and get that show on the road. 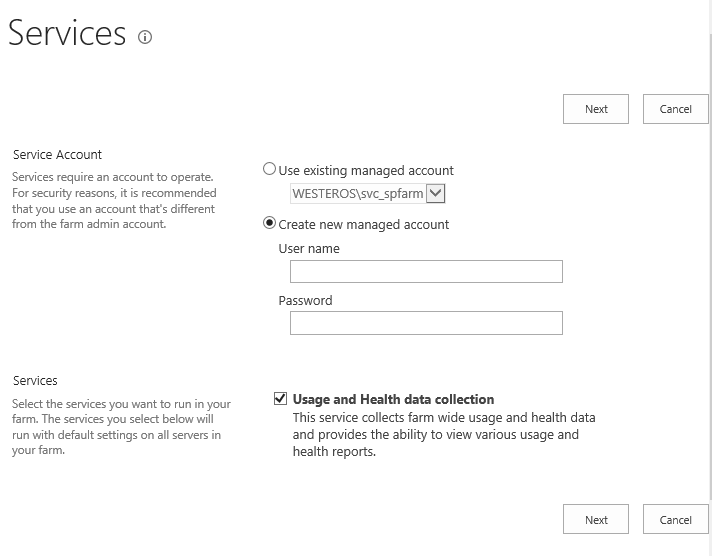 Luckily, you can hook up the databases from the old trial environment without issues. This is such a situation where having a detailed installation/configuration documentation pays off. I make a habit of documenting everything in full detail with screenshots in OneNote, with the scripts I use and the parameters which are used for them. This makes it very easy to redo it if needed. So, doing this reinstallation was a breeze for me. But I can imagine that if you don’t have such documentation or you have it but some wannabe professionals came in and started modifying things manually, not documenting a thing… you might be in a world of hurt. 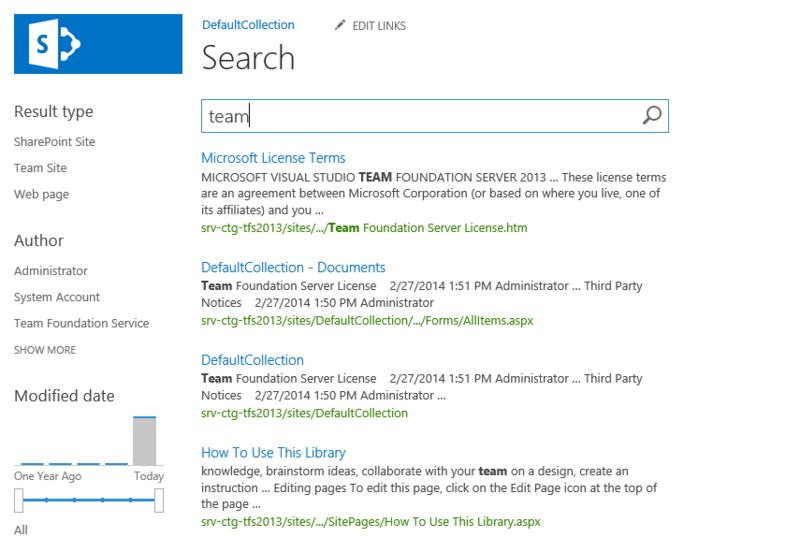 SharePoint 2013 allows users to rate individual items in a list or library. This rating can be in the form of a “star” rating from 0 to 5 or in the form of “likes”. This is disabled by default for a list or library. The columns “Number of Ratings”, “Number of Likes” and “Rating (0-5)” are visible to the end user. The other 2 columns “Rated By” and “Liked By” are hidden. This information is transformed by SharePoint in a nice view which makes it somewhat sexier for the end user. You can see this in the screenshot below where the rating information is visualized in the “Favorited” column of my library. The user will see a “Like” or “Unlike” link. At the same time, the number of likes is displayed together with a smiley. Imagine you want to use this rating information to filter the list or library to show you only those items which have been liked or rated by you. The columns you need for this information is the “Liked By” and “Rated By” columns. These columns are collections of users. The problem with this is that those 2 fields are not available for filtering when you use the UI. You can use CAML to create a query which returns you only those items where the current user is contained in one of these fields. The query above returns items which are liked by the user who executes the query. When you look at the SPViewCollection.Add method, you notice that it accepts a “query” parameter. So, to have a view filtered using the query, we can simply create the view using PowerShell. $query = "<Where><Eq><FieldRef Name='LikedBy' /><Value Type='Integer'><UserID /></Value></Eq></Where>"
But what if you have a SharePoint Online. You can still use PowerShell but you need a slightly different approach because instead of using the server object model of SharePoint, you need to use the client object model. 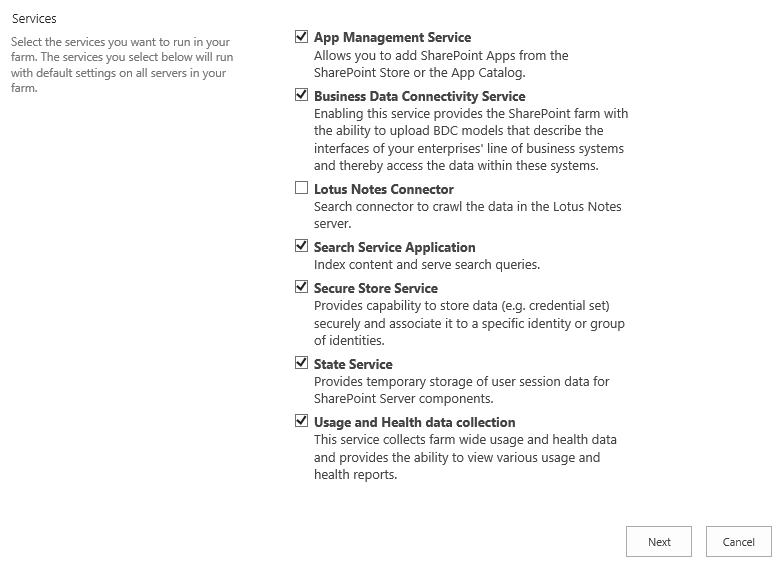 You can use something like below to do the same on SharePoint Online. I must admit, I’m not an expert on CSOM with PowerShell (yet ) and I’m still getting up to speed with this. I suppose the code below can be simplified. But hey… it gives you an idea on the general approach what you need to do to create a view with a query on a library which is hosted on a SharePoint Online . $UserName = Read-Host -Prompt "Please enter your O365 Username (ex. estark@westeros.onmicrosoft.com)"
$viewCreationInfo.Query = "<Where><Eq><FieldRef Name='LikedBy' /><Value Type='Integer'><UserID /></Value></Eq></Where>"
Earlier this week, a customer requested me to look into an issue they had with the “Sync To Outlook” functionality in SharePoint 2013. I started to look at the requirements and quickly noticed that everything should be OK. So, I decided to have a look at the ULS. The message which appeared also includes a correlation ID. Hoorah! Opened my ULS Viewer on the WFE and looked for all entries for the correlation ID I got. Disappointment… not a single hint of something going wrong. Perhaps on the other servers? Merge-SPLogFile -Path c:\temp\uls.txt -Correlation "[GUID]"
The Exchange Web Services API was missing … on the APP server. I replaced the real name of the server above with [APPSERVER]. And this was indeed correct since the article specified that you need to install this on each WFE. There’s a nice white paper from Microsoft which explains how the My Tasks Aggregation and Exchange Task aggregation works and after reading this I’m starting to think that it’s not specifically the WFE where the Exchange Web Services API has to be installed but the server where the Work Management Service is running. After installing the Exchange Web Services API and doing an IISRESET, the error disappeared and the sync was working.